When you Google for apps on their respective mobile platforms, the main results appear on top inside their own panels. That makes them easy enough to install, but Google wants to make it even easier. 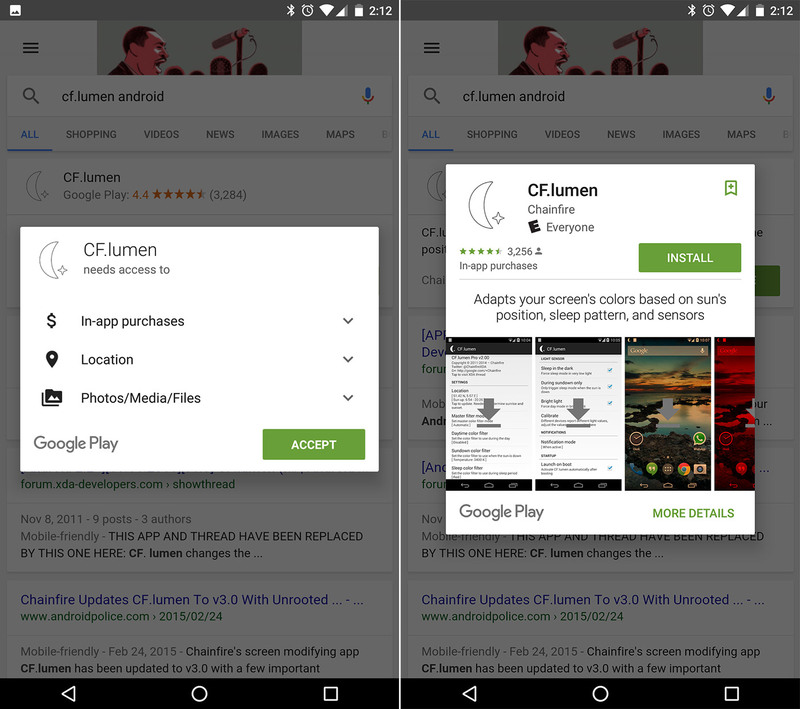 According to Android Police, Mountain View has started rolling out a feature that allows Android users to install apps directly from search results.